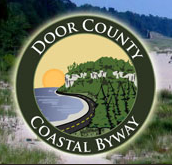 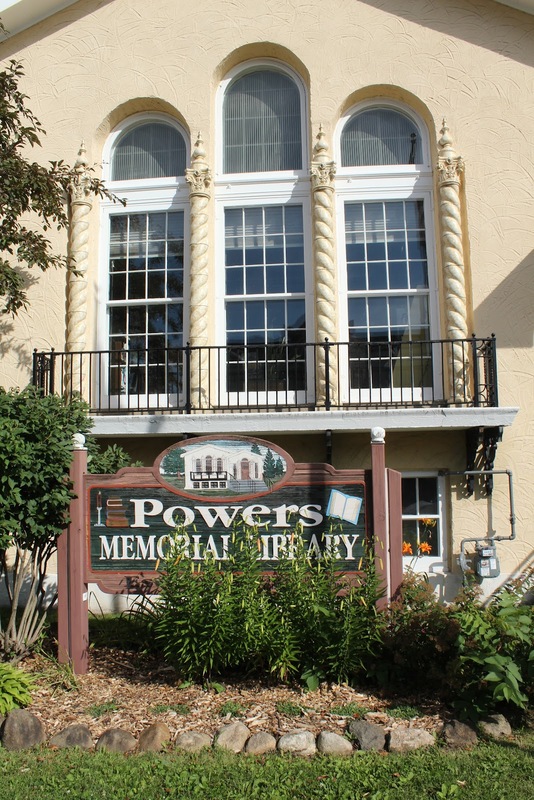 Powers Memorial Library is located on eastbound West Main Street / Wisconsin Highway 59, east of its intersection with North 2nd Street, at 115 West Main Street, Palmyra, Wisconsin 53156. 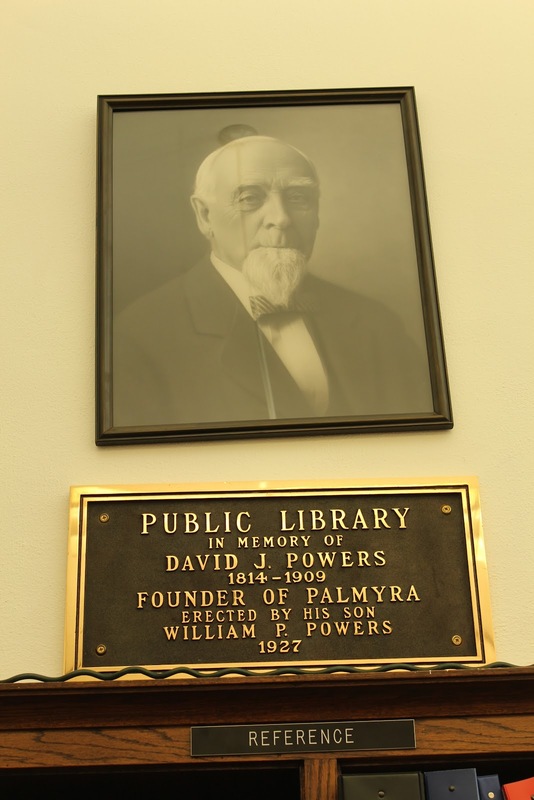 See also, William P. Powers Veterans Memorial, also at this location. 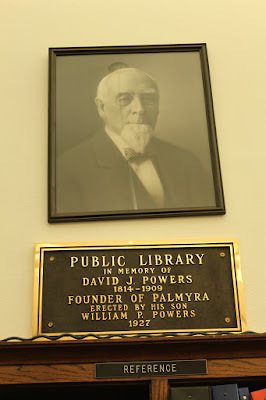 The plaque is on the wall inside the library. 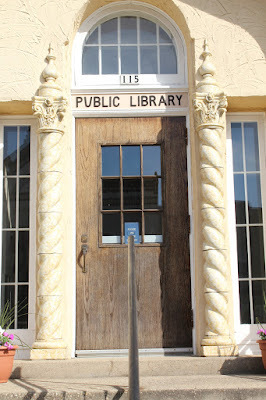 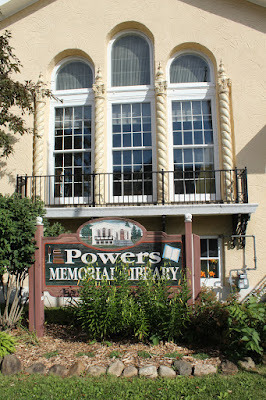 Powers Memorial Library is located in Palmyra, Wisconsin.